Have to love school holidays and a sunny Winter day at the beach! Kids love a picnic and it doesn’t have to be a grand affair. A couple of bread rolls, some fruit and a water bottle each and you’re ready to go. Sand castle building is fun and you can get some exercise too throwing a Frisbee. 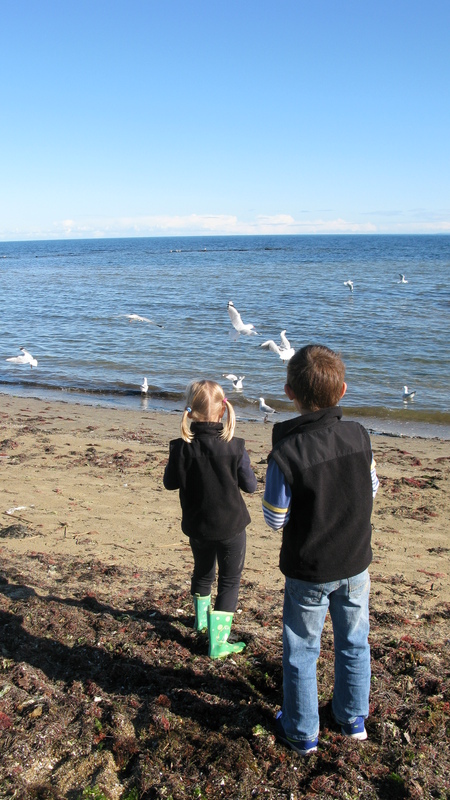 It’s a good idea for the kids to wear their gumboots if they have them and remember to take a bucket or bag for collecting treasures such as empty seashells or interesting pebbles. What a Summer Sand Castle Challenge!